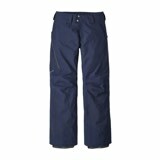 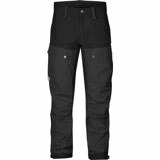 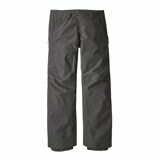 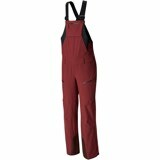 The Volcom Lo Gore-Tex Pant. 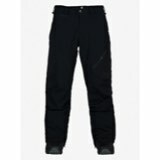 GORE-TEX® Pants are made to order. 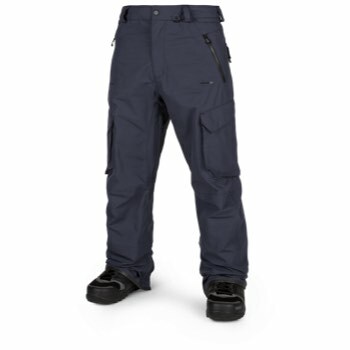 Burly GORE-TEX® guaranteed weather protection with a low profile complement of pockets and the Volcom relaxed GPT Articulated Fit are just what you need for a season of ripping.